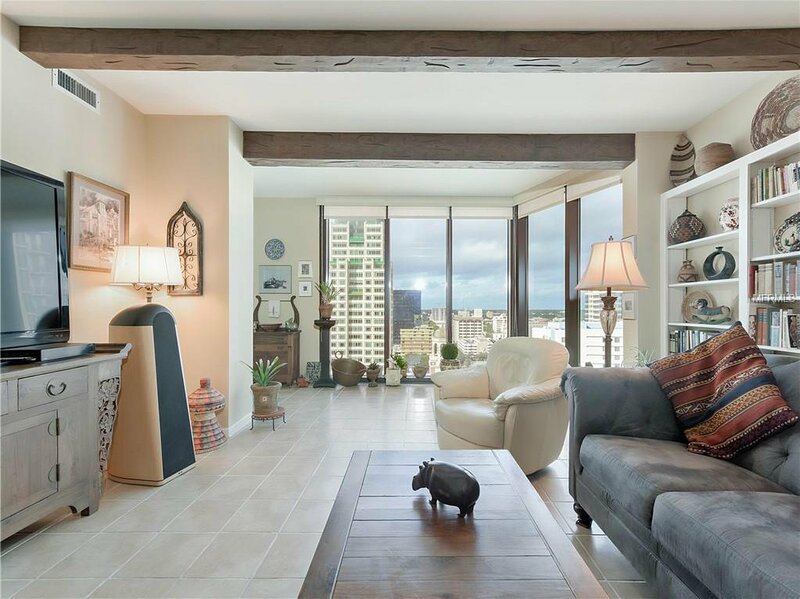 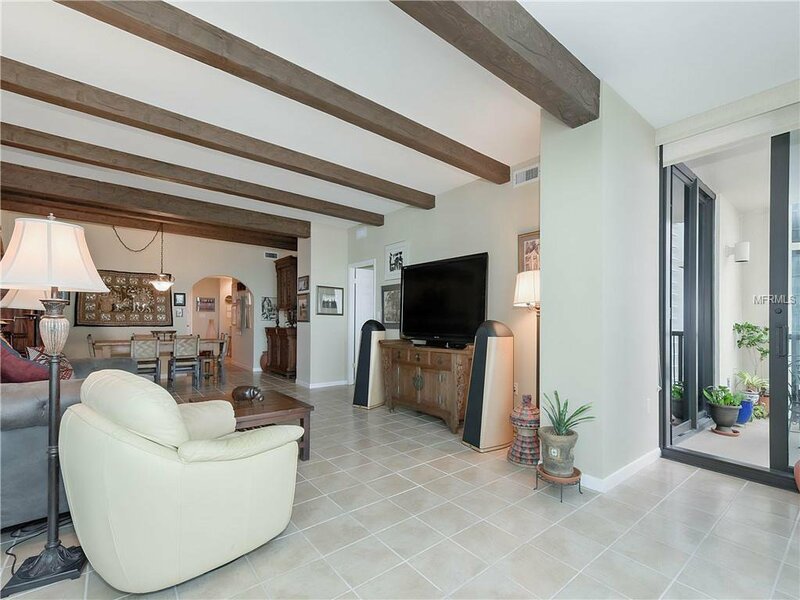 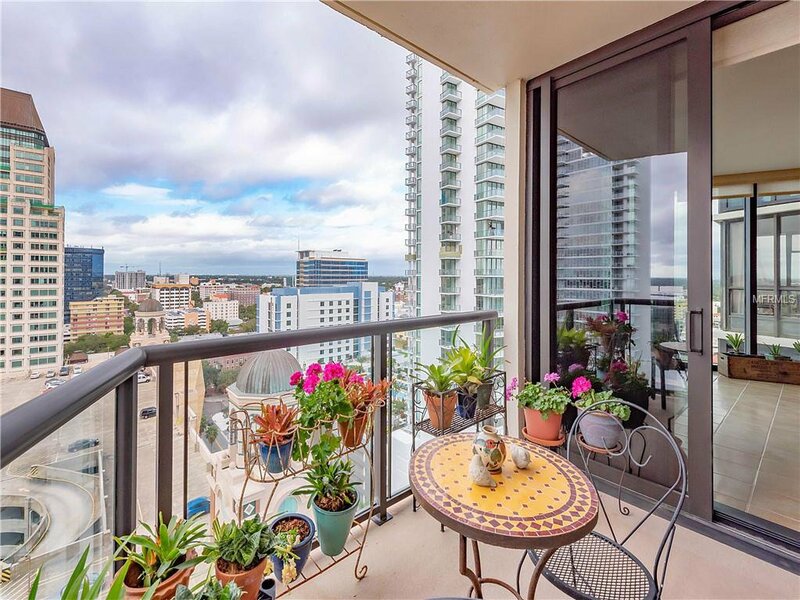 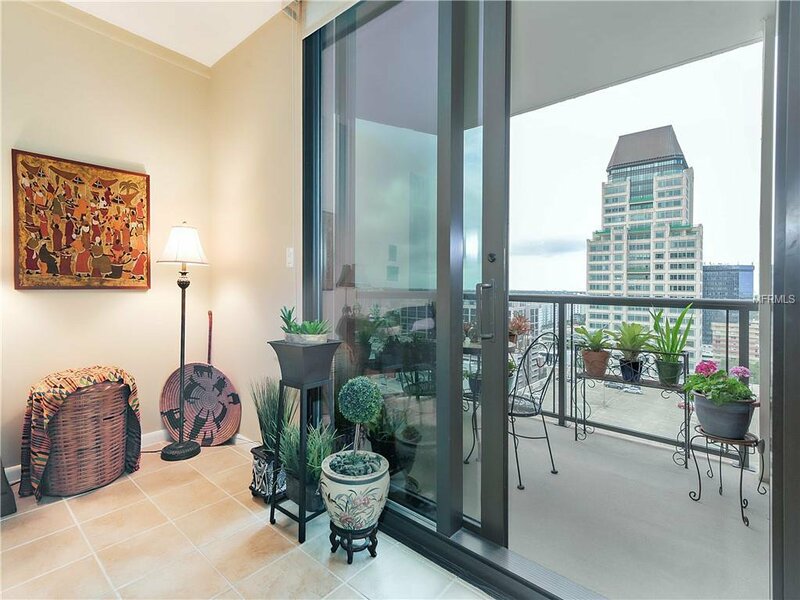 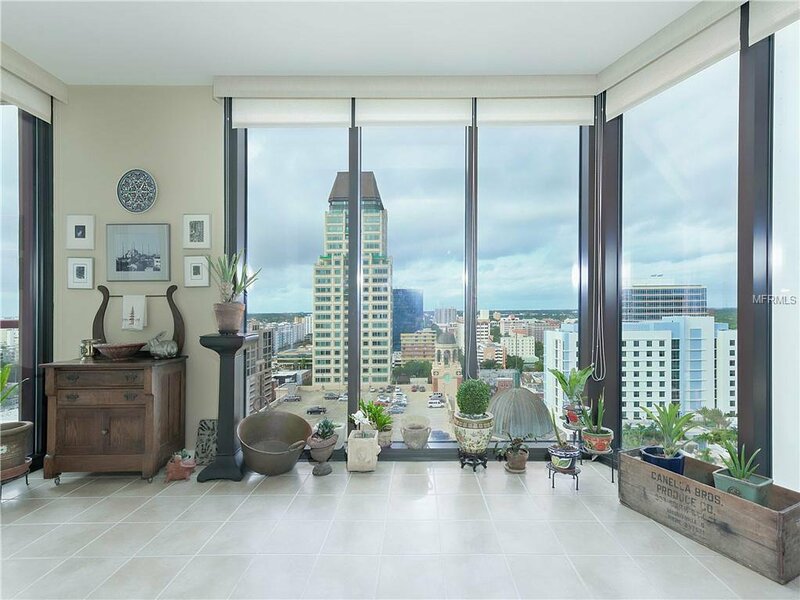 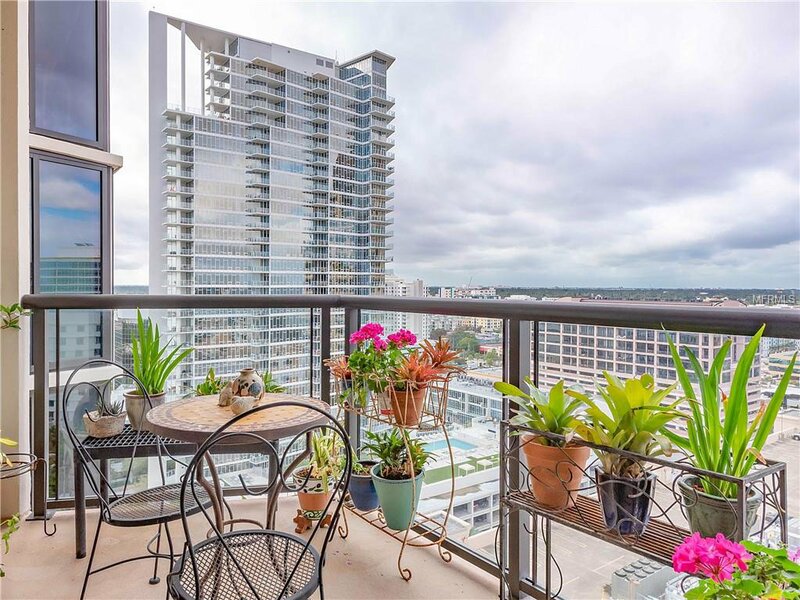 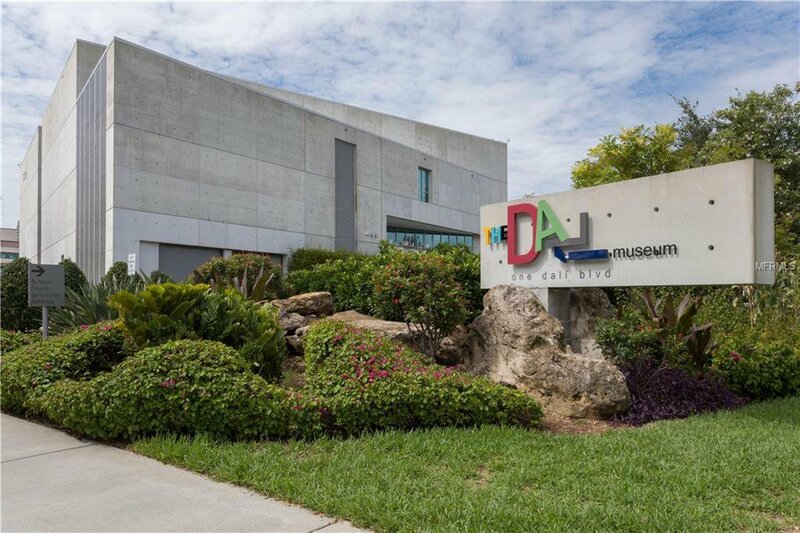 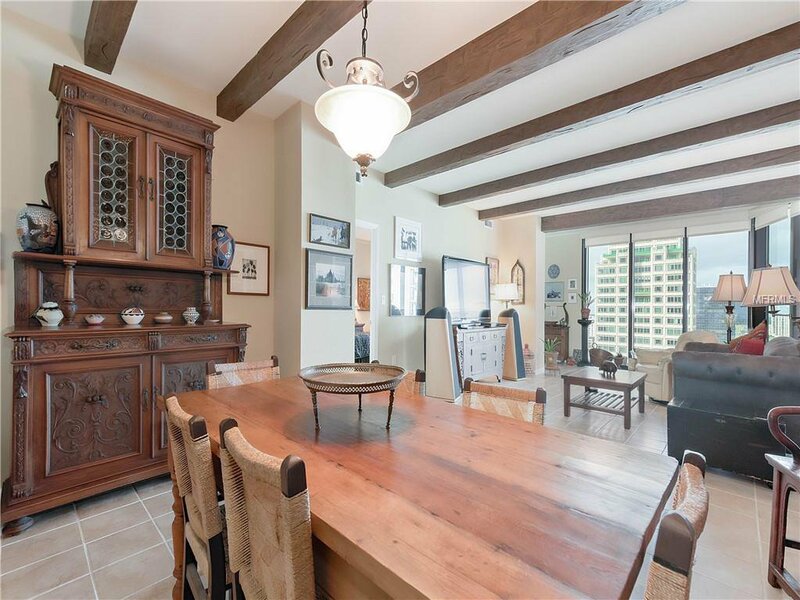 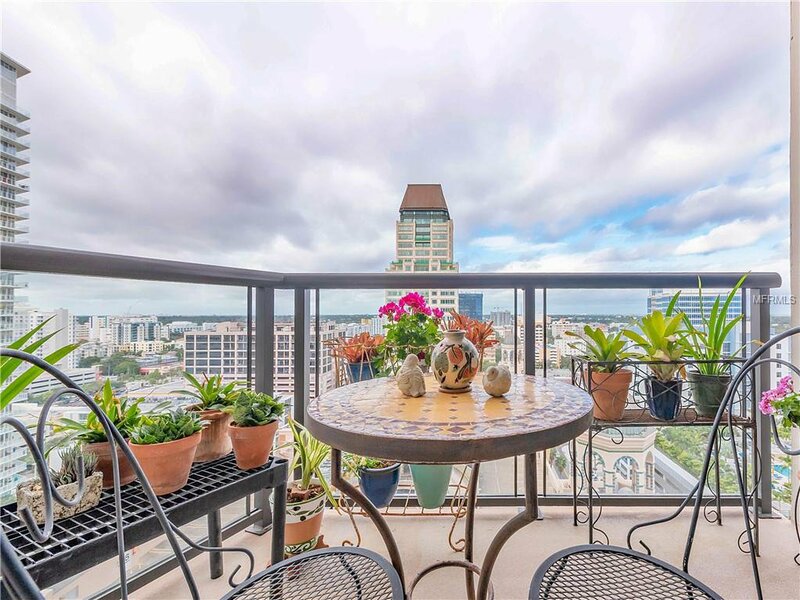 This updated residence with all new floor to ceiling windows offers spectacular city views, wonderful sunsets, and dazzling night light views. 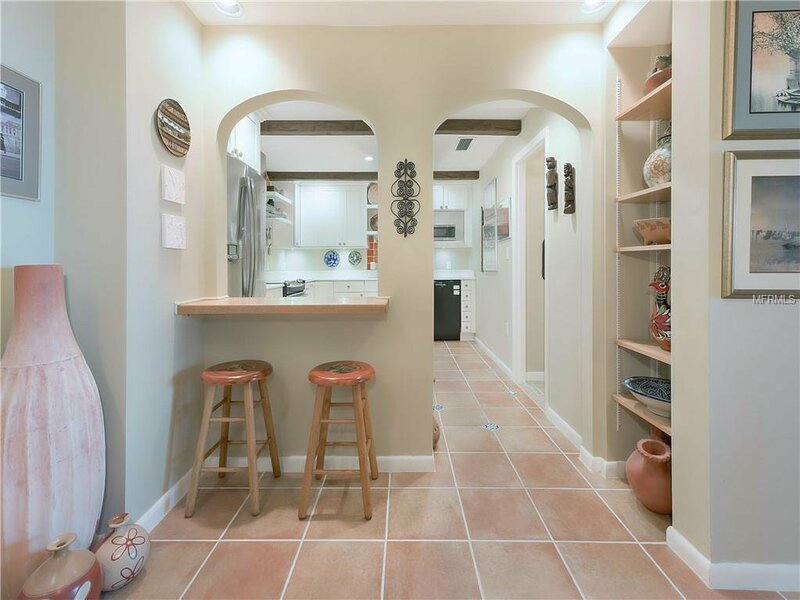 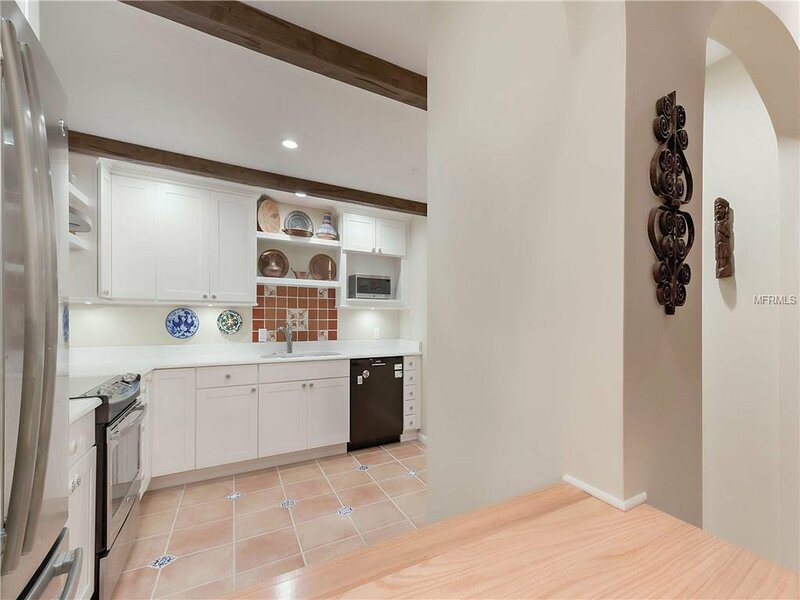 The fully remodeled kitchen with breakfast bar has new flooring, ceilings and lighting, quartz countertops, soft close cabinetry, large pantry, and all new appliances including a 5 burner range. 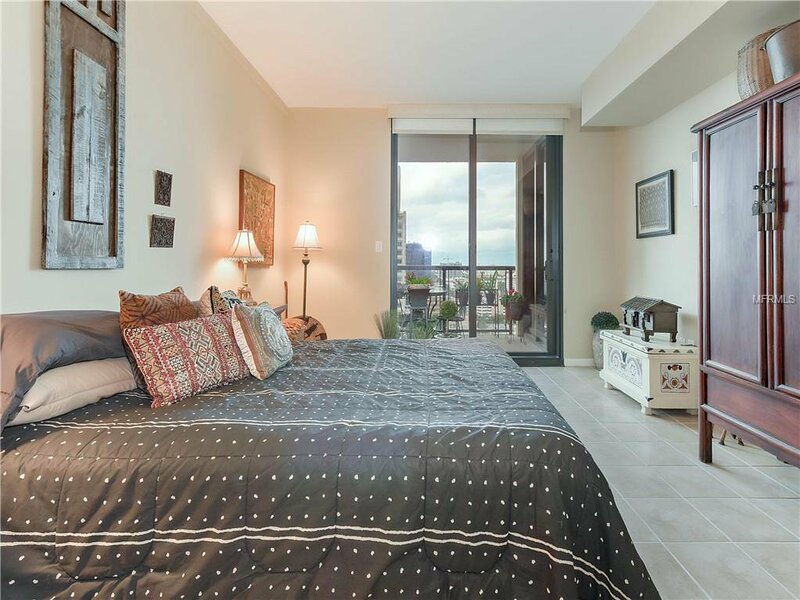 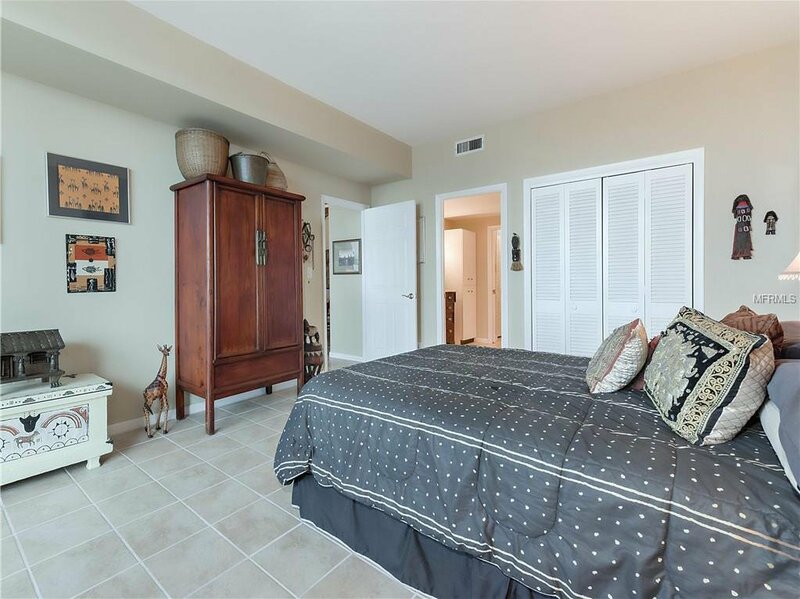 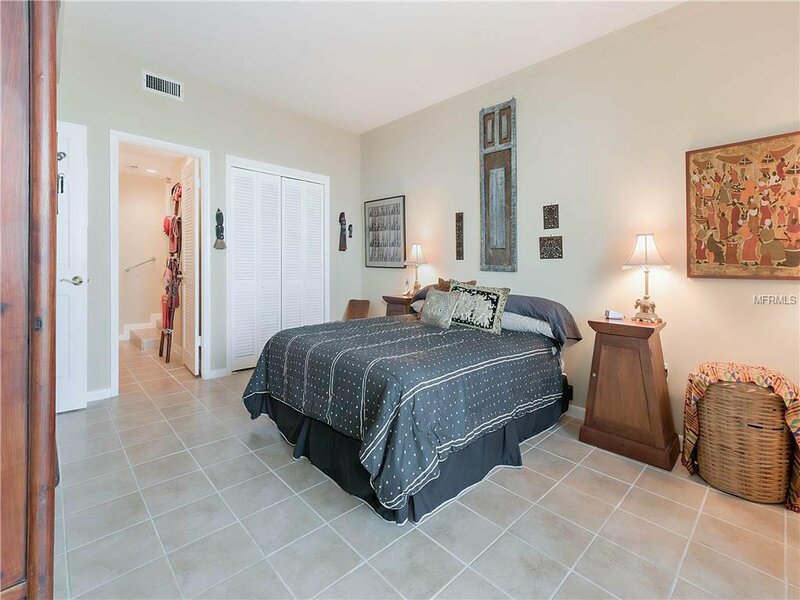 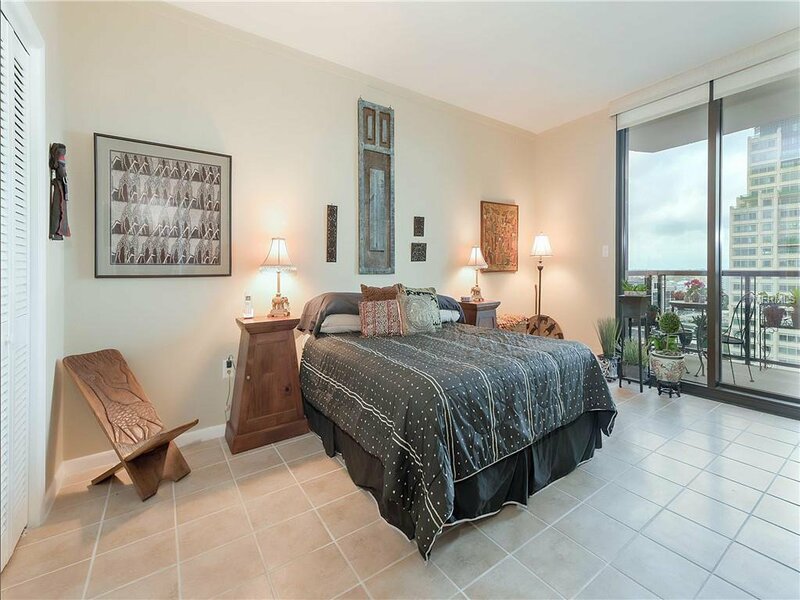 A large ensuite bedroom has private access to the balcony and a walk-in closet. 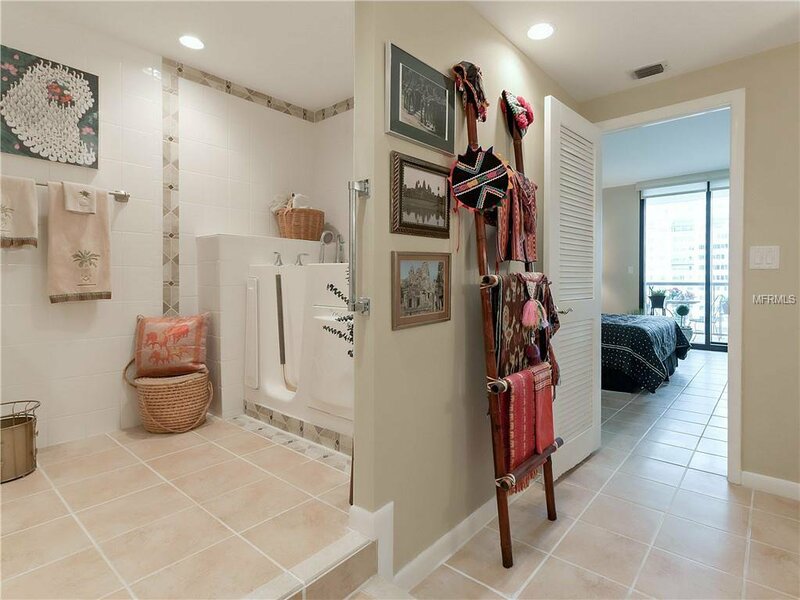 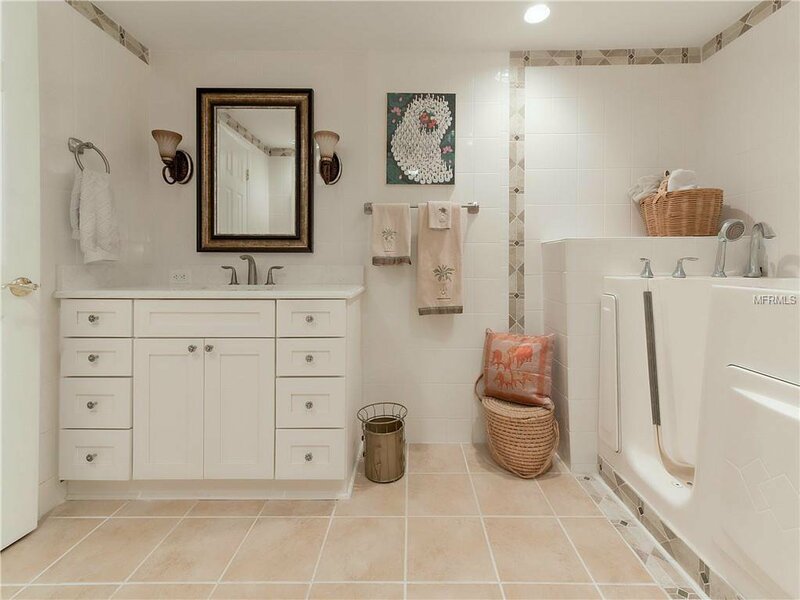 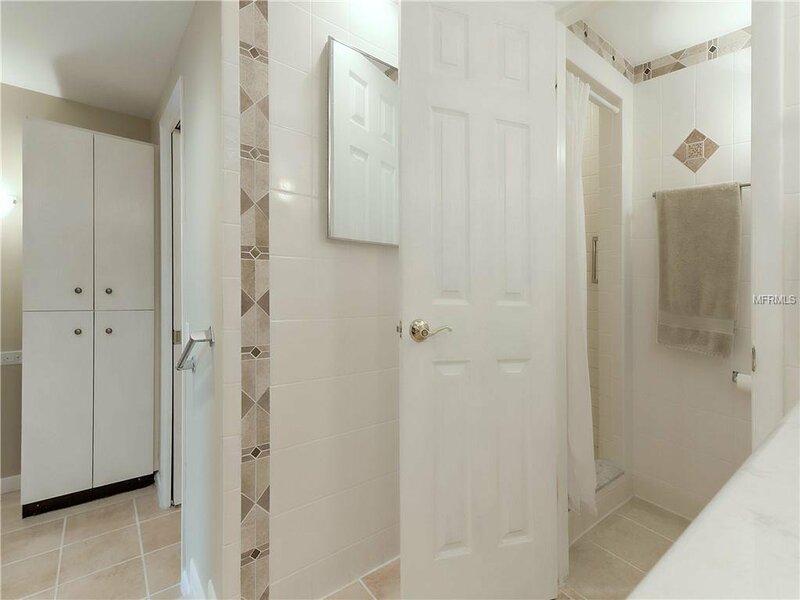 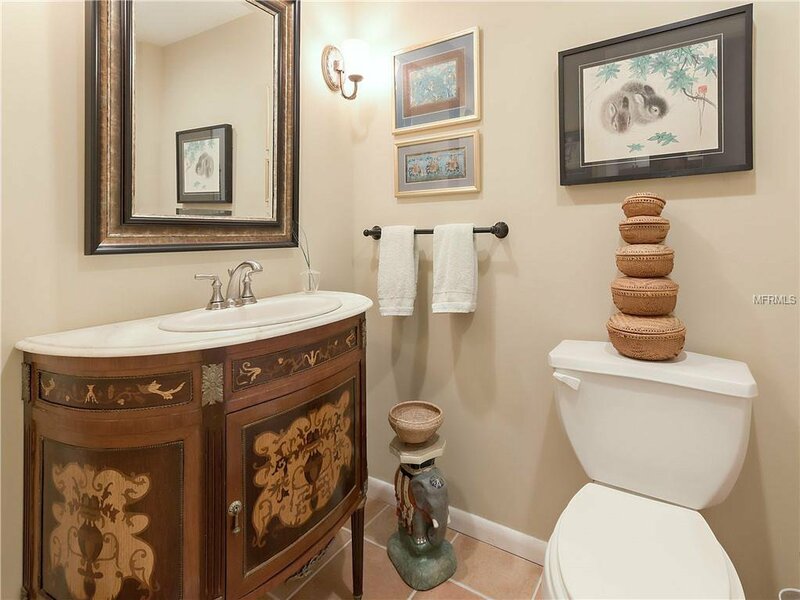 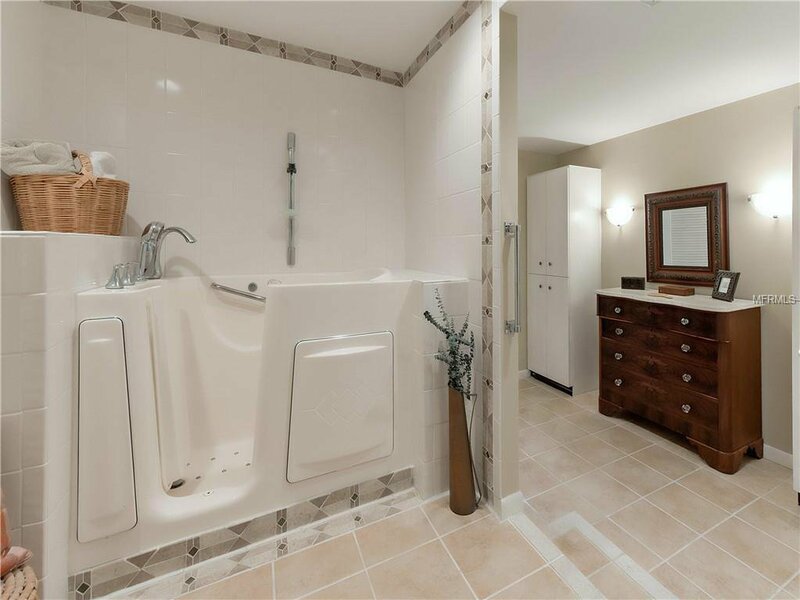 The master bath has updated vanities, separate shower, and walk-in tub. 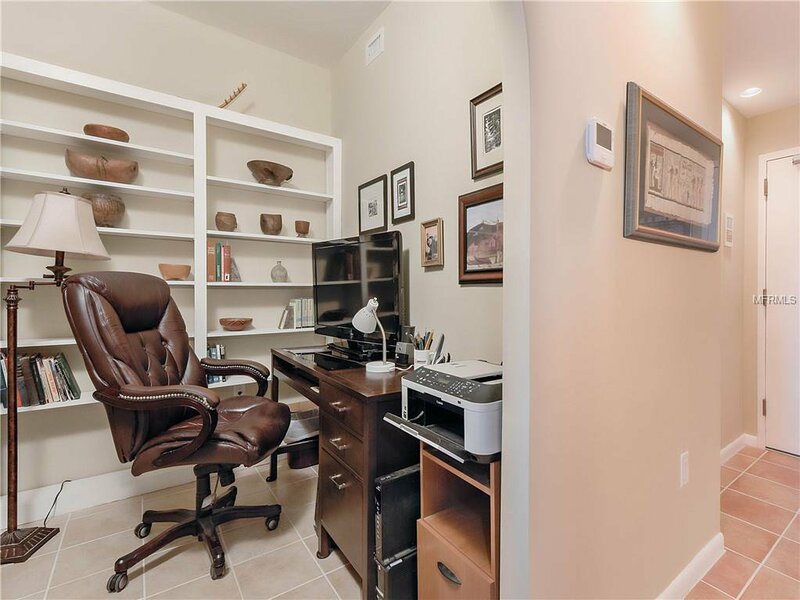 There is a powder room and den/office in unit. 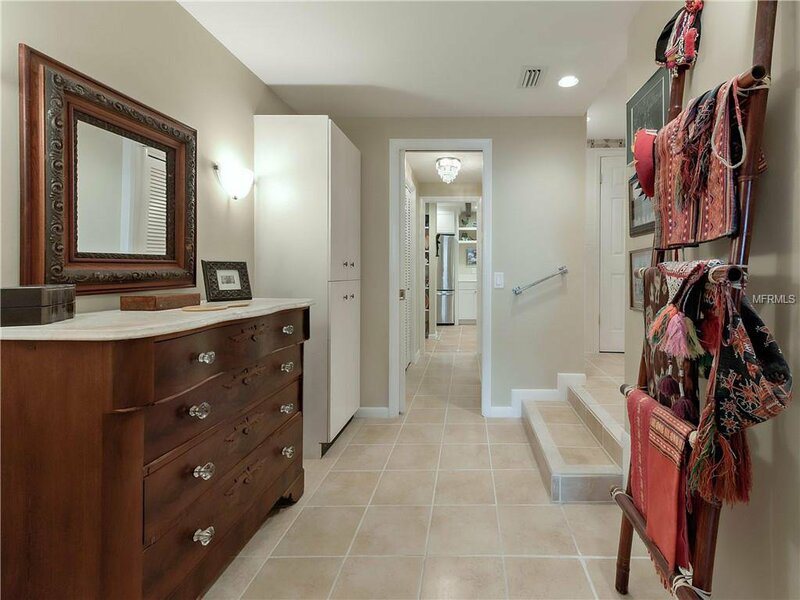 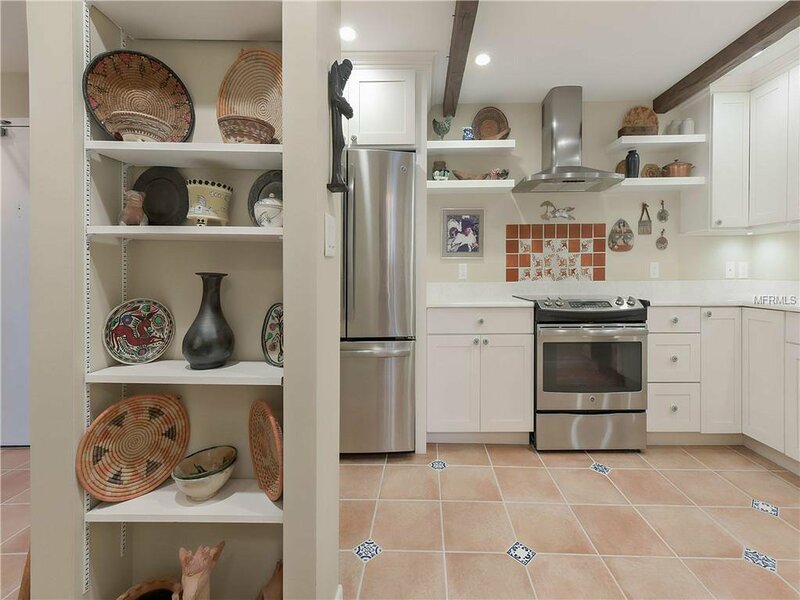 Appointments include tile throughout, built-in shelving, shades, and rounded transitions. 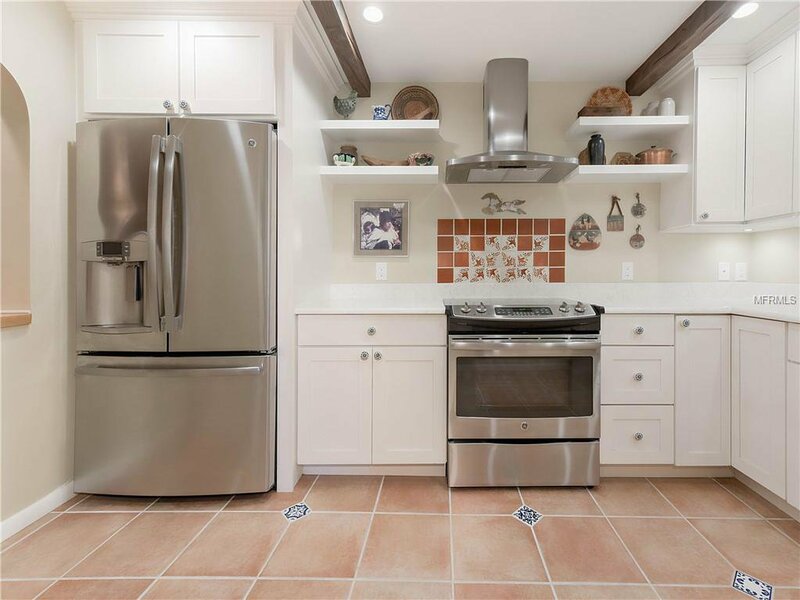 HVAC, Washer, Dryer, and Hot Water Heater have all been replaced within the last 3 years. 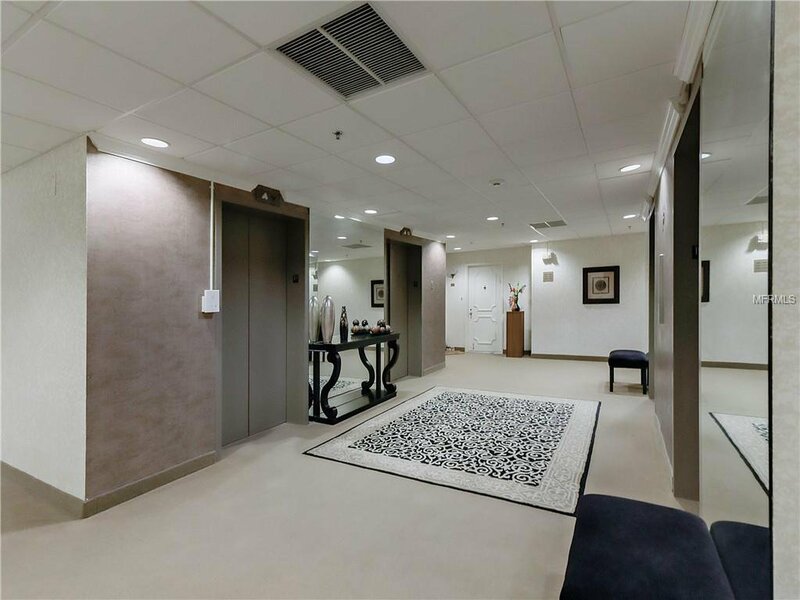 A large, private storage is located on the same floor. 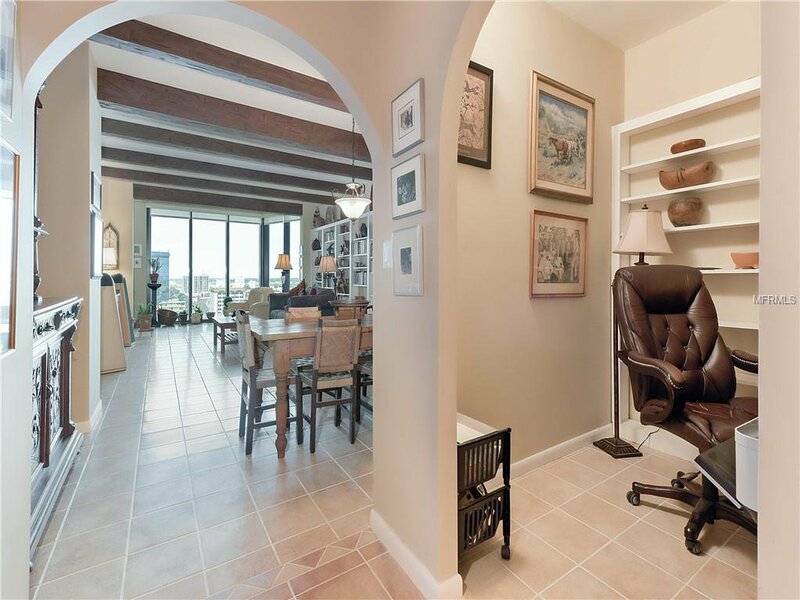 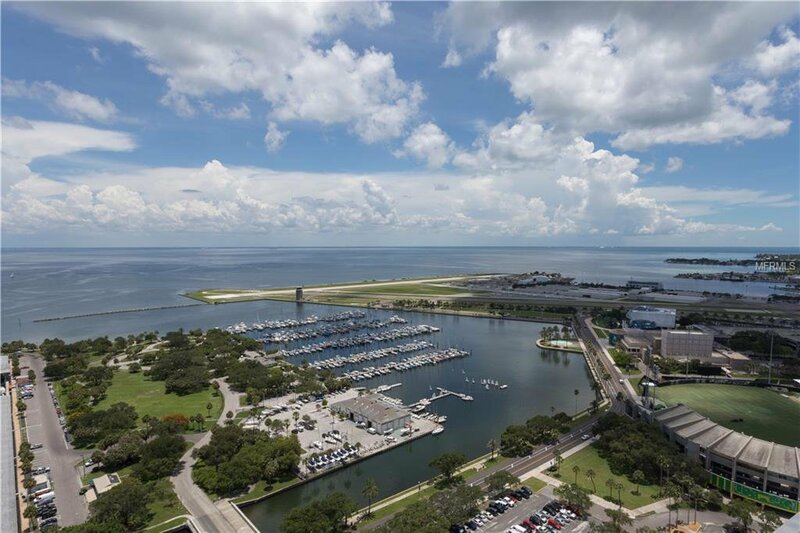 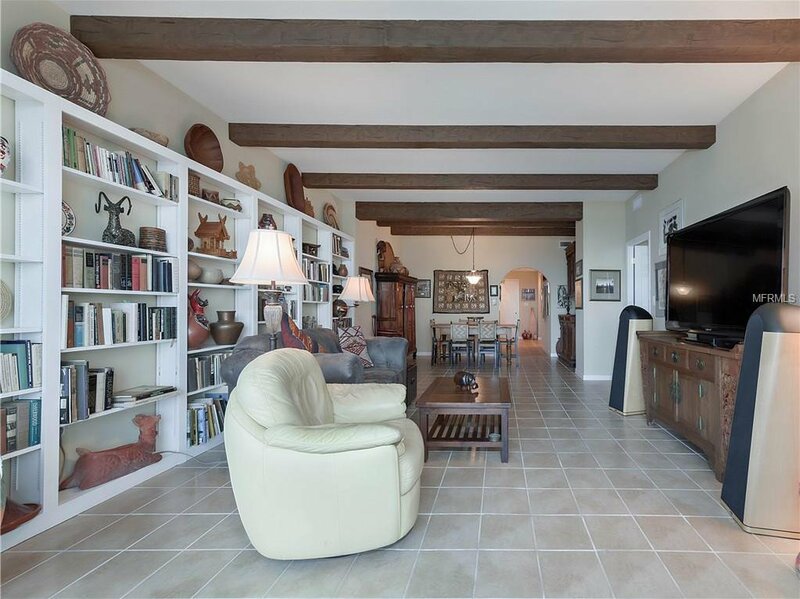 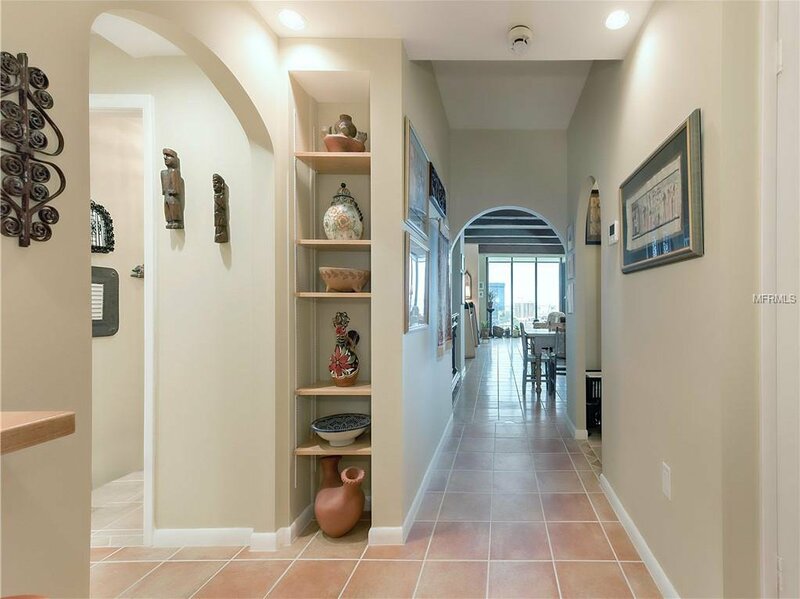 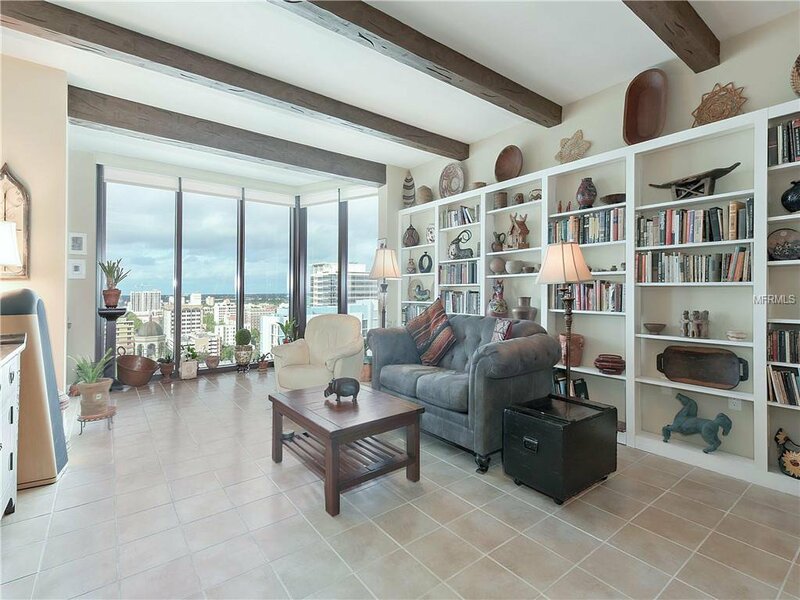 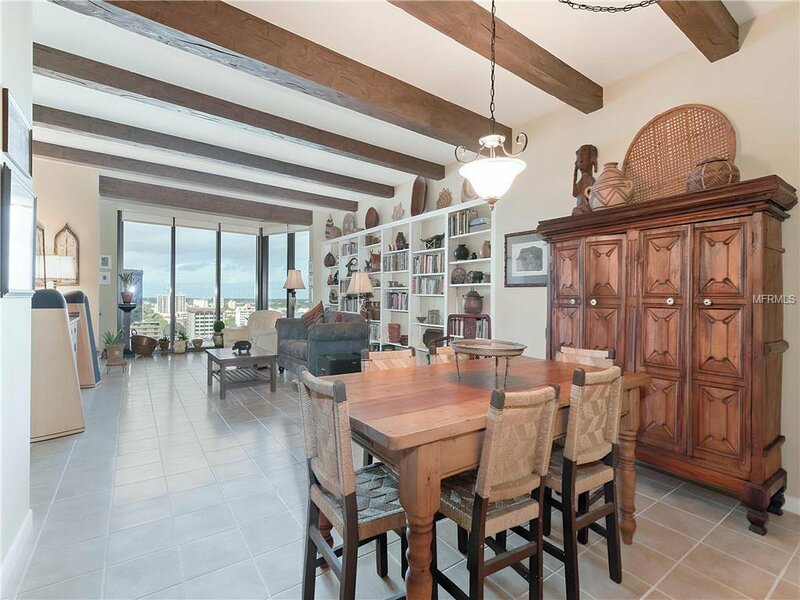 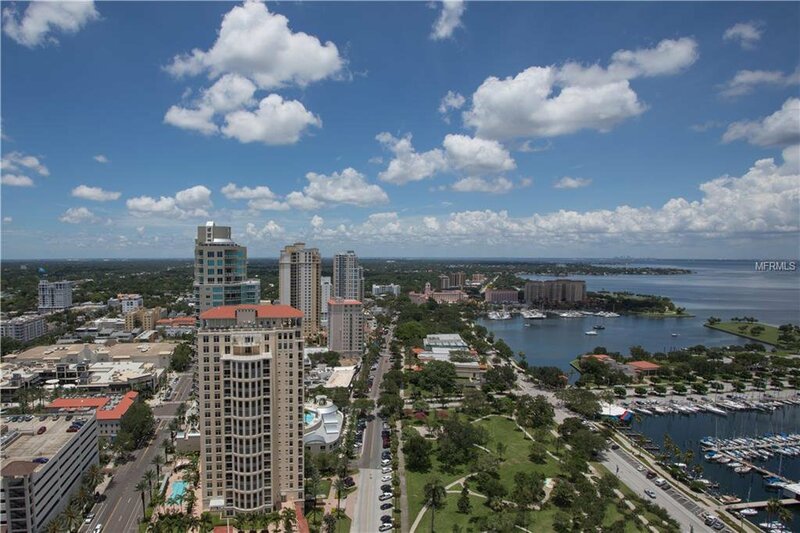 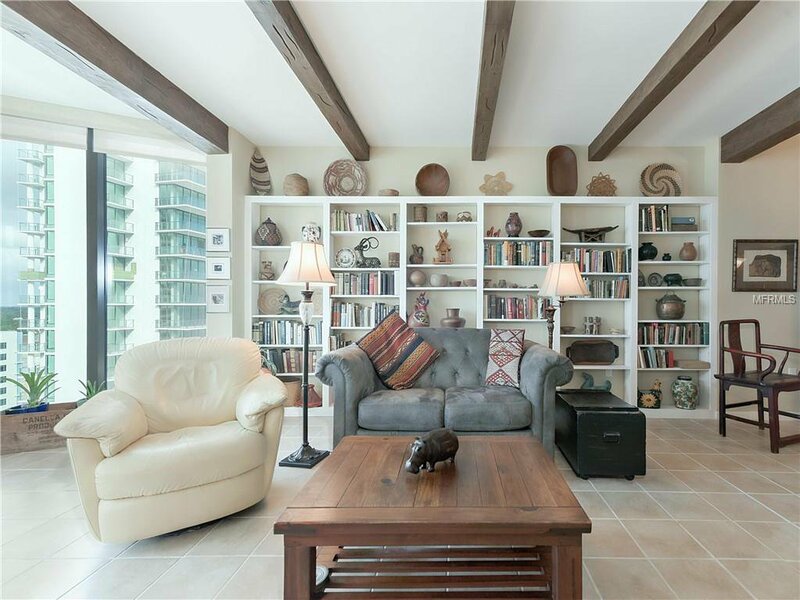 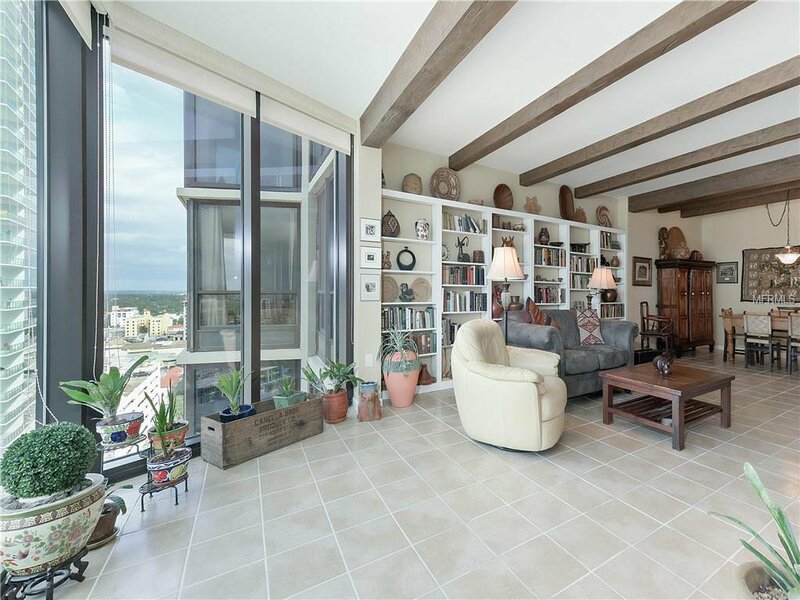 Bayfront Tower offers unrivaled amenities and panoramic views of Tampa Bay and St Petersburg. 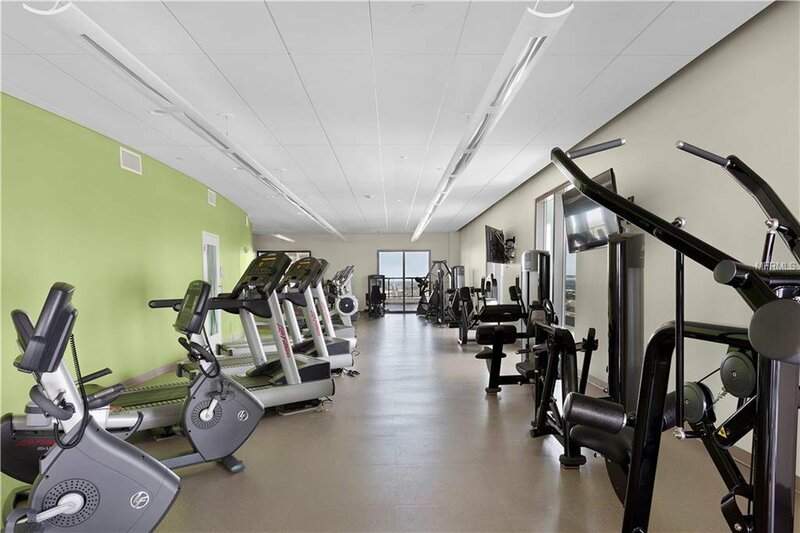 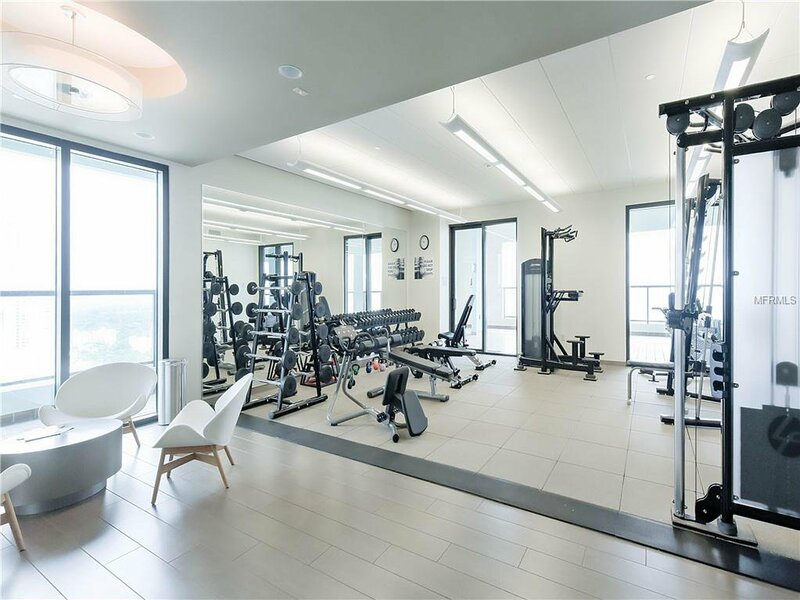 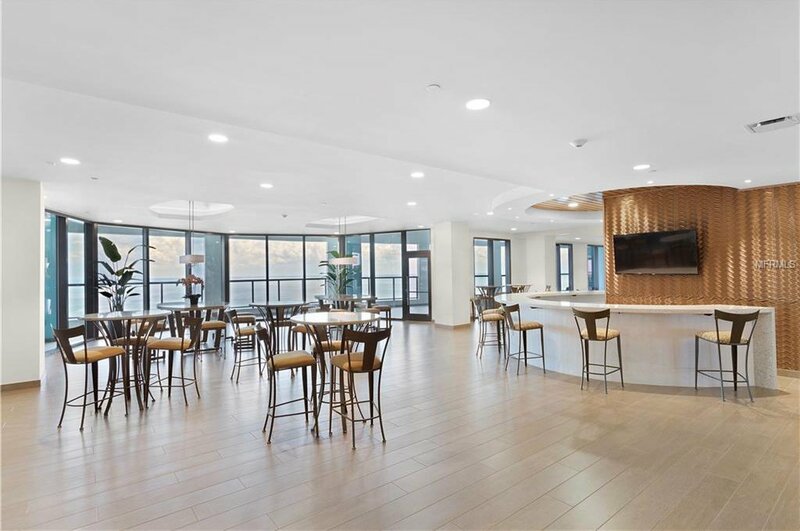 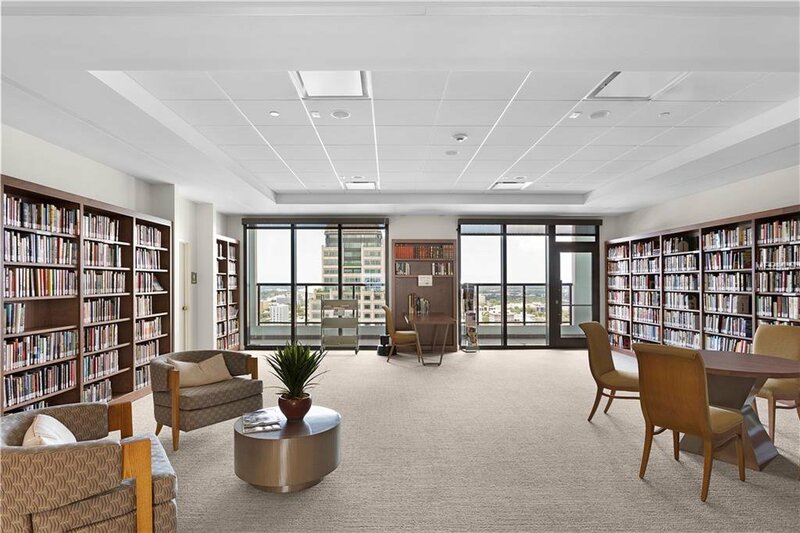 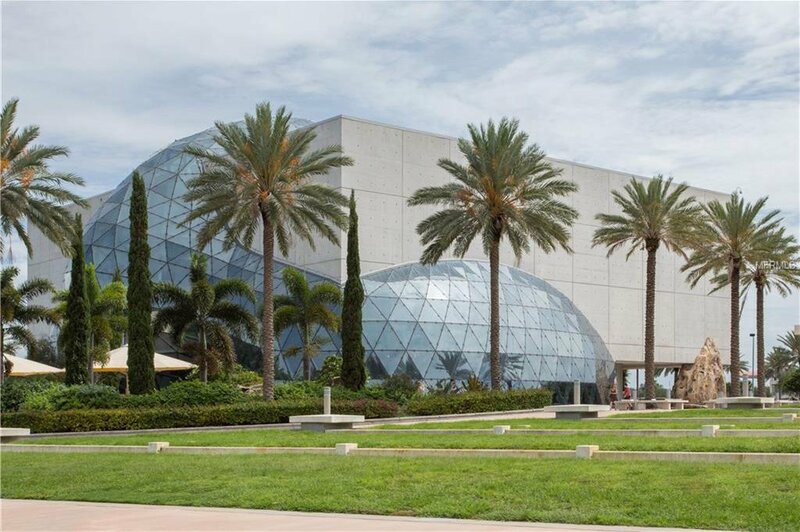 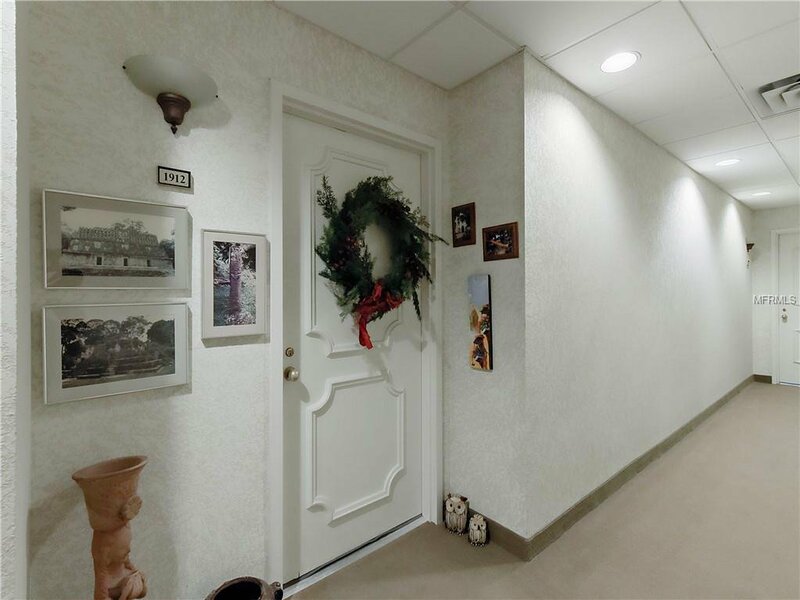 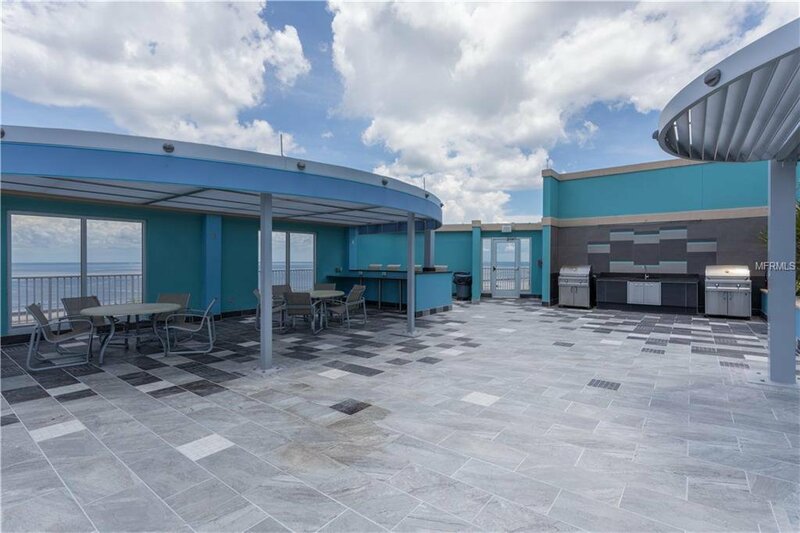 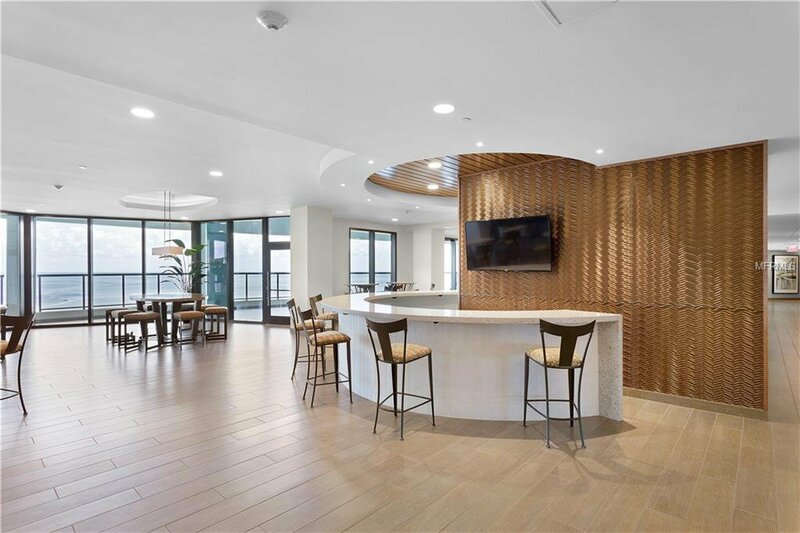 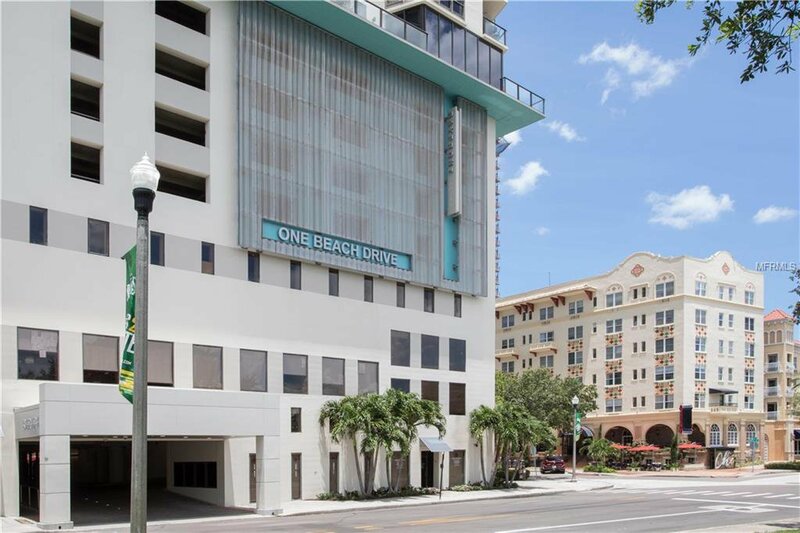 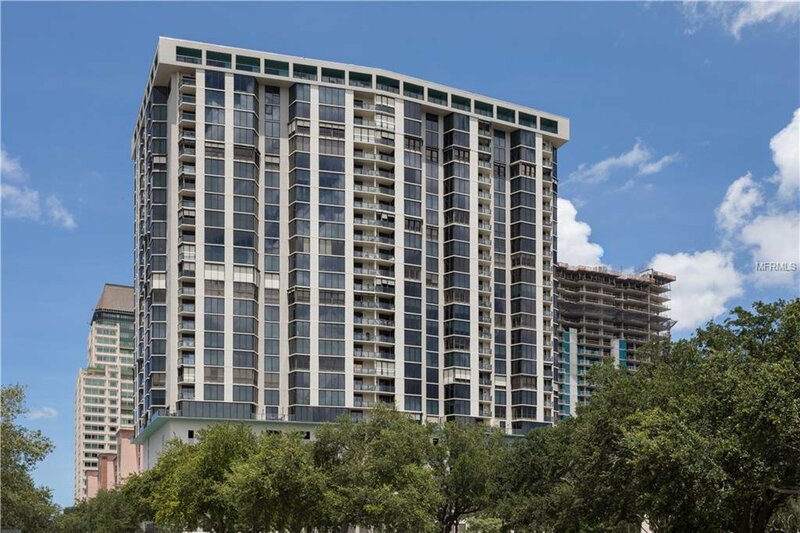 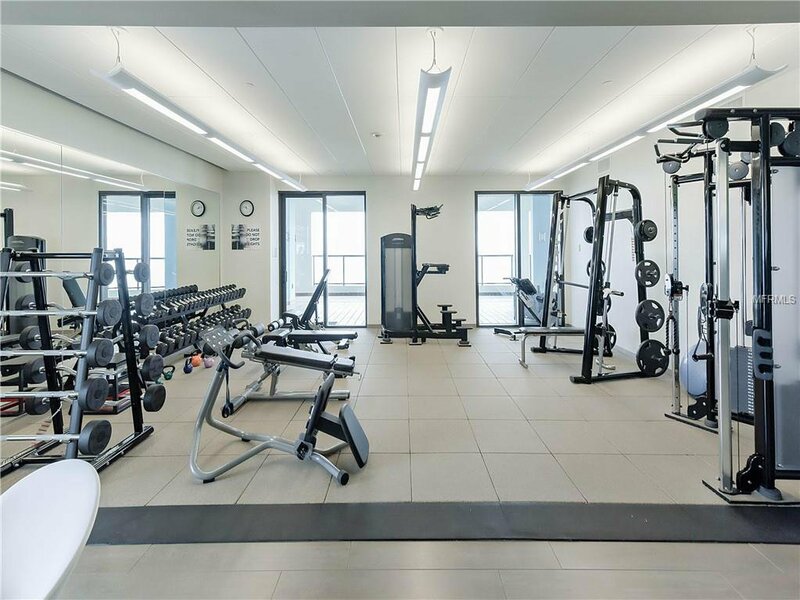 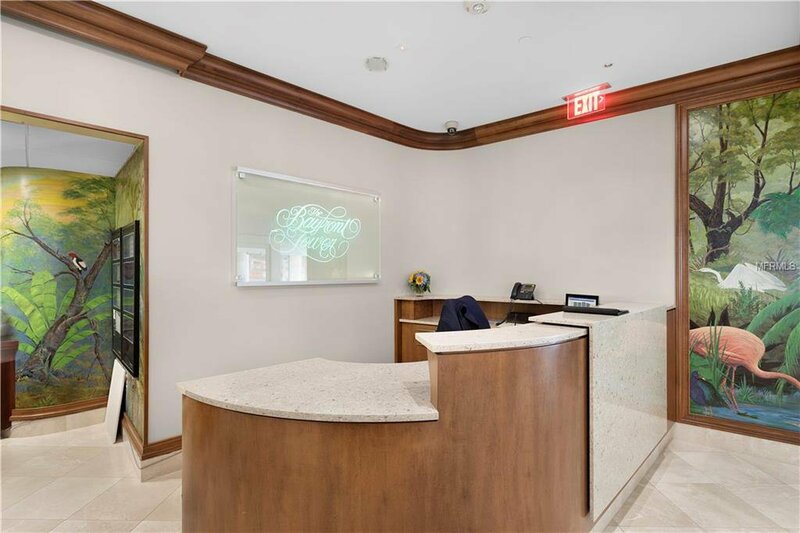 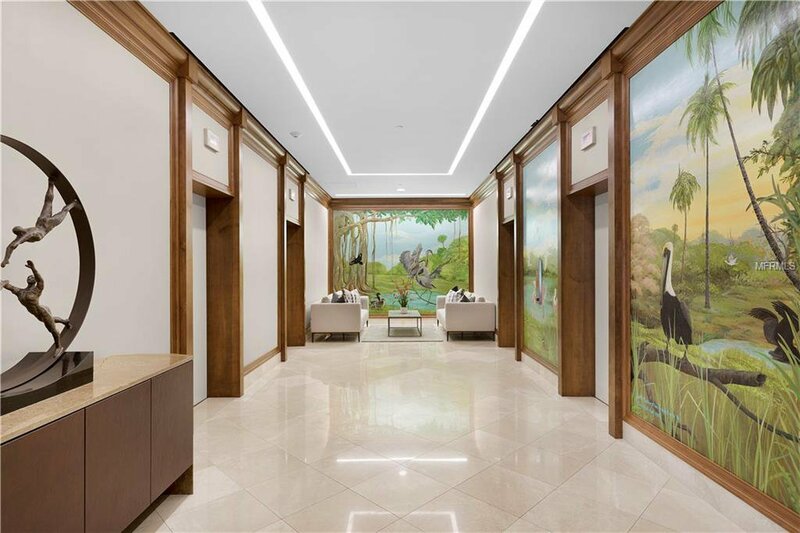 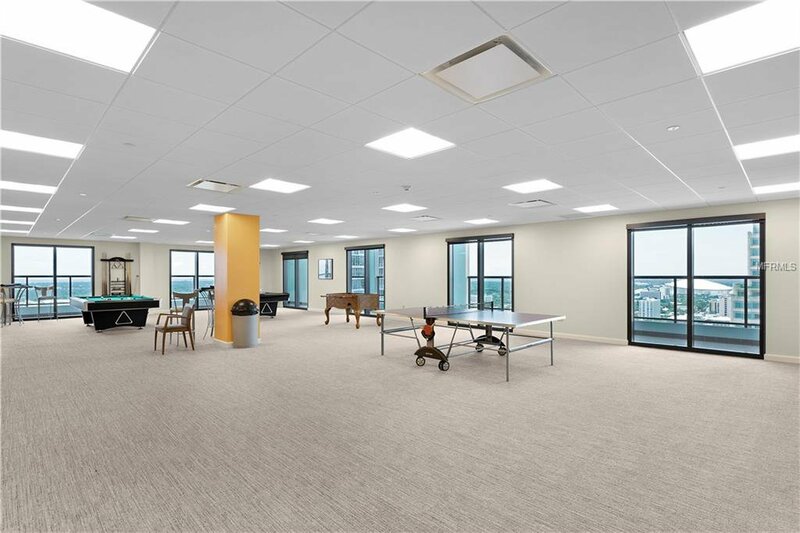 Valet parking, 24hr security and the full 28th floor with club rooms, library, bar, fitness and exercise center, as well as a covered walking path around building provide exceptional conveniences for the residents. 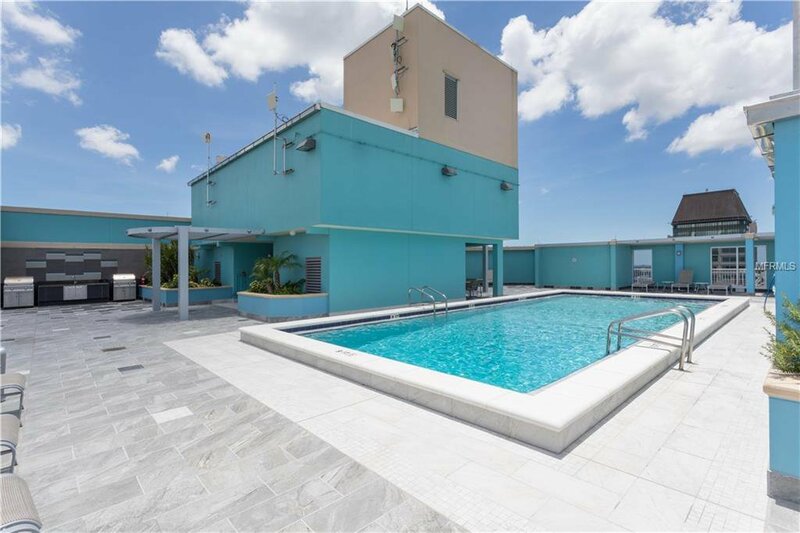 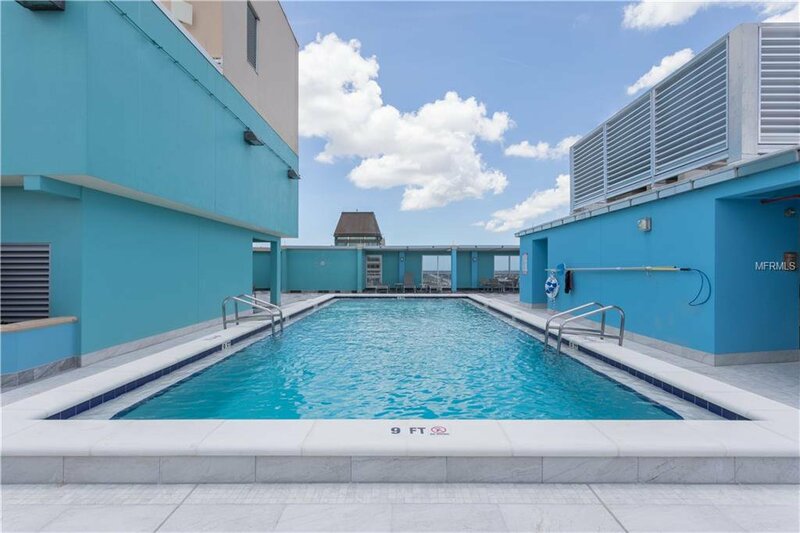 Rooftop heated pool, barbecue areas, and jogging path provide the most complete downtown experience!